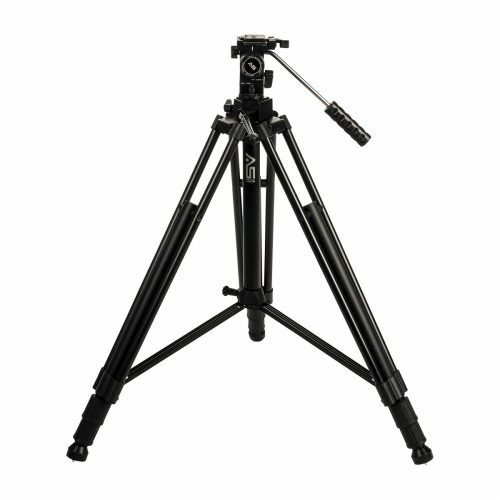 The Propod Series of Smith-Victor tripods is designed to meet the most demanding requirements of working professionals and serious amateurs. 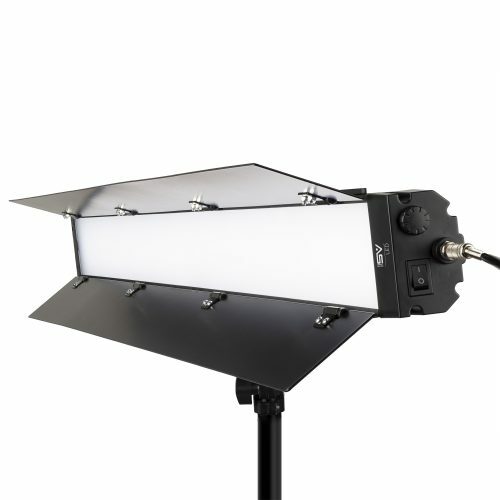 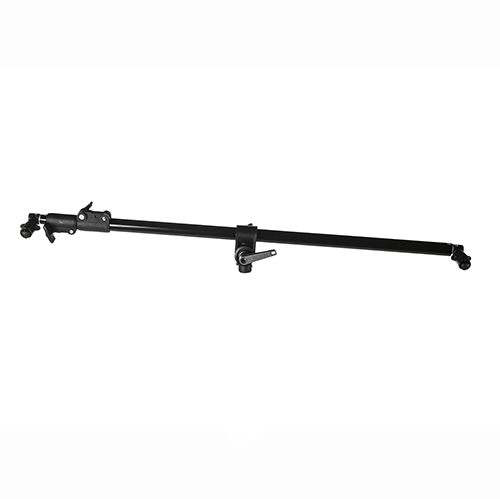 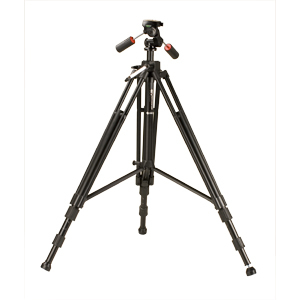 These heavy-duty tripods deliver the ultimate in rigid, stable support and are engineered using high strength lightweight alloy tubes and double-strut design. 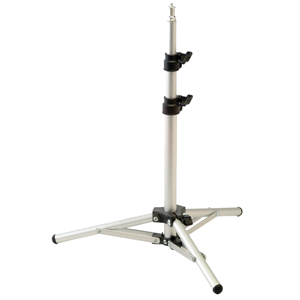 For added stability the Propod Base has center brace leg supports with locking mechanism and rubber/spiked leg tips for non-slip traction. 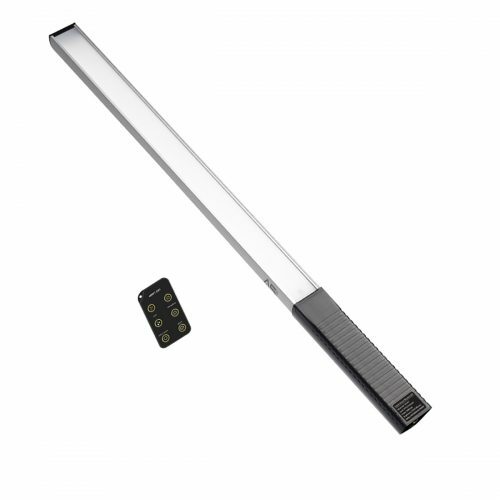 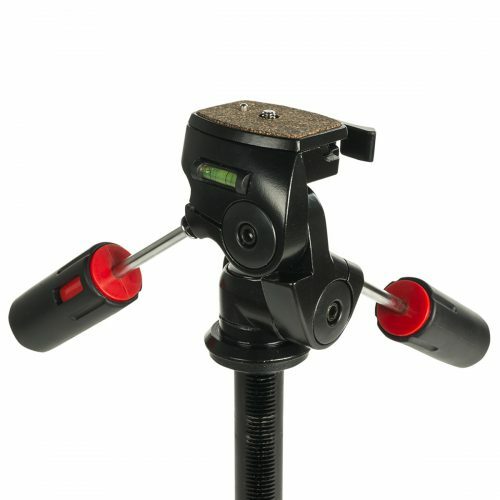 Geared centerpost elevates 11”. 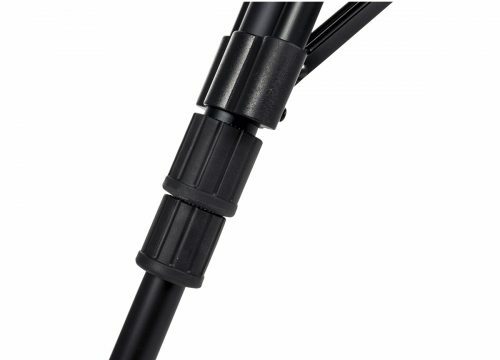 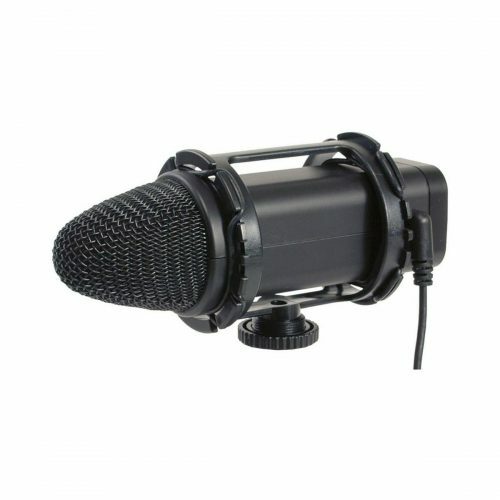 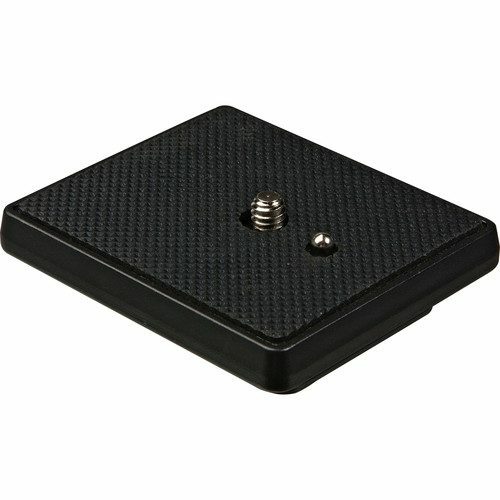 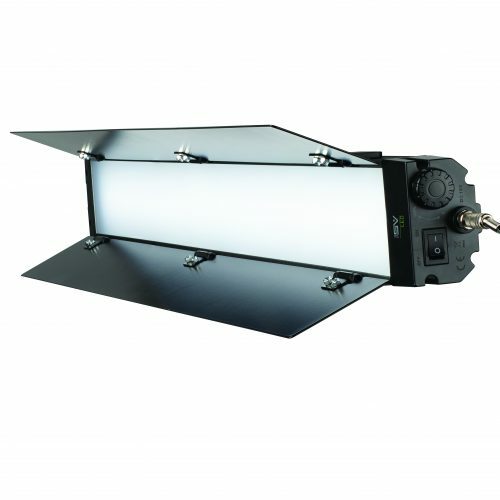 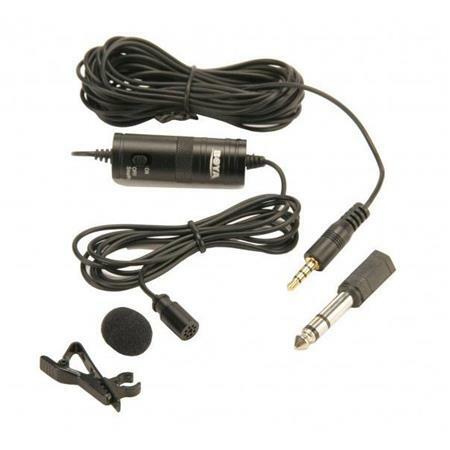 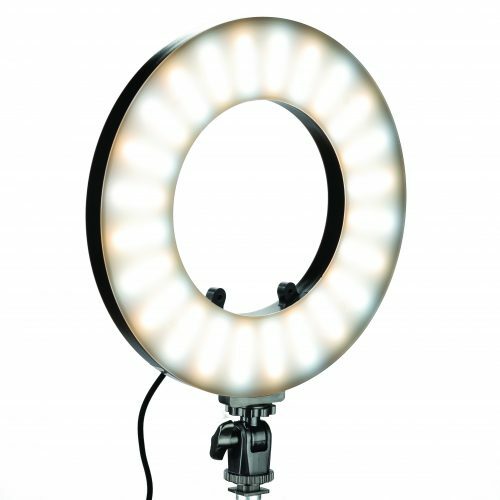 Includes 1/4x20 mounting stud and 3/8x16 adapter. 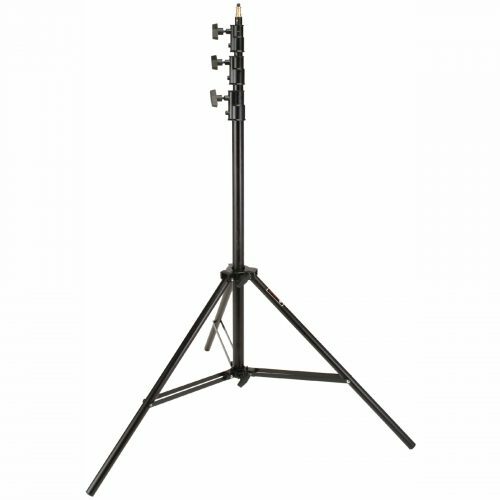 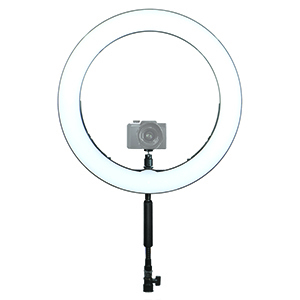 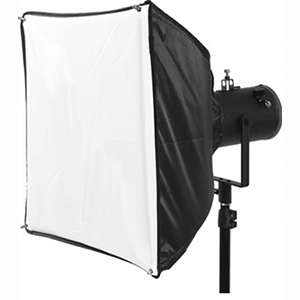 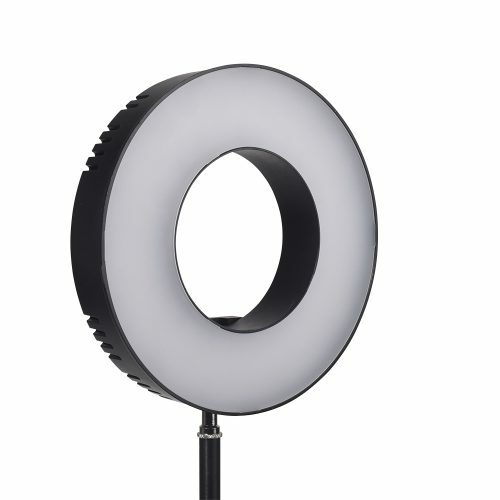 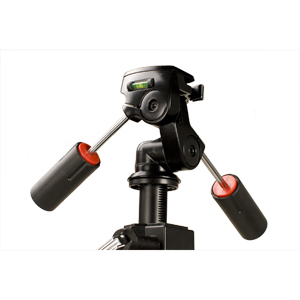 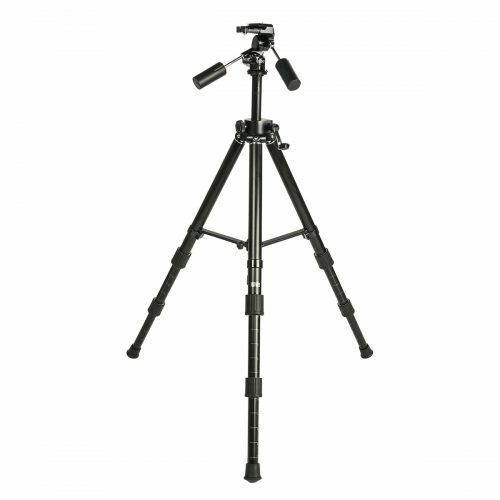 PROPOD IVA – PROFESSIONAL TRIPOD WITH LARGE PRO-4A FLUID TYPE 3-WAY HEAD on PROPOD Base. 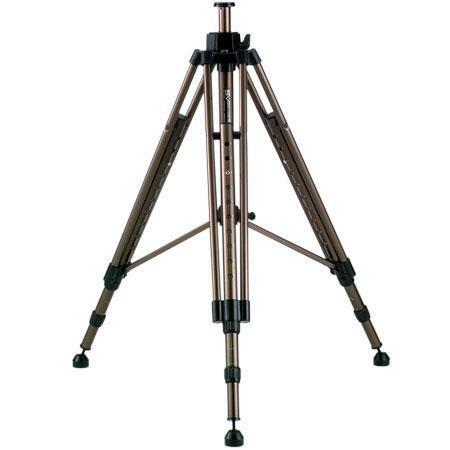 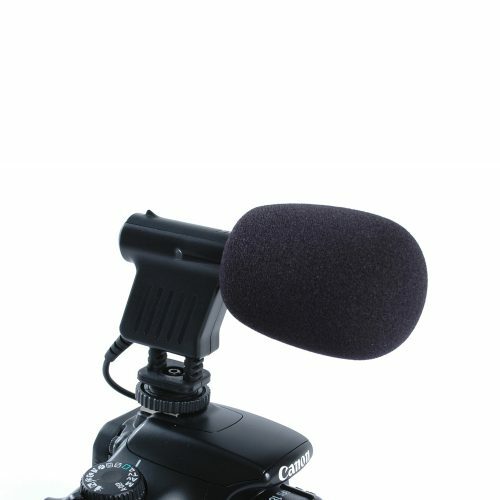 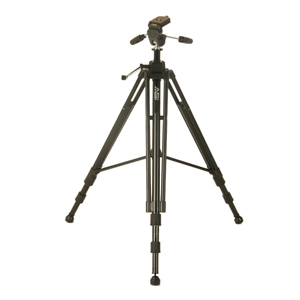 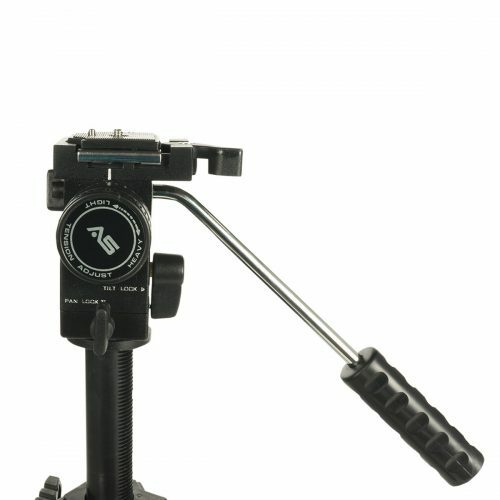 PROFESSIONAL TRIPOD WITH LARGE PRO-4A FLUID TYPE 3-WAY HEAD on PROPOD Base.